If you feel anxiety when you visit the dentist, IV sedation may be the ideal treatment for you. Whether you feel somewhat nervous before an exam or have severe dental phobia, IV sedation can help you get the dental care you need. Learn more about this remarkable treatment and how it takes the stress completely out of your dental visits in Harford County. IV sedation stands for intravenous sedation, and is a solution that’s comprised of many different chemicals designed to block the sensation of pain and keep the patient in a state of “twilight sleep”: this means that although you are not unconscious, you will not feel any pain and you’ll have no memory of the procedure. 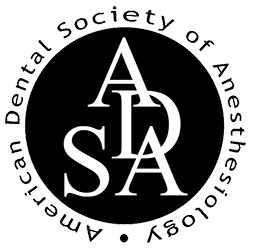 This method of sedation is also stronger than other sedation types, such as nitrous oxide or oral conscious sedation. Therefore, we ask that you please bring a friend or family member to transport you to and from our office, as the effects of the sedation will not wear off immediately after surgery. IVs are connected via a tube which allows fluid to safely flow into your body. The special sedative is administered gradually to ensure that the patient will have no memory of the procedure. In addition to taking stress away for the patient, IV sedation provides other benefits as well. 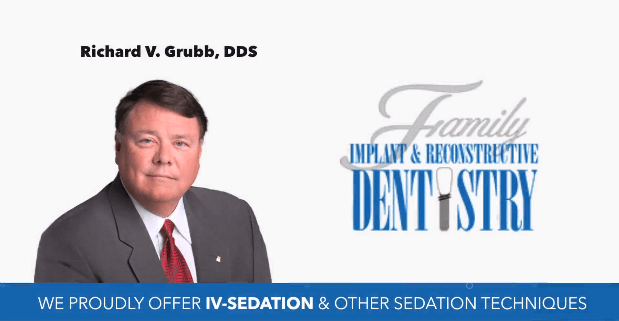 Dr. Grubb is proud to provide sedation dentistry to patients near Havre de Grace, MD. Simply request IV sedation to ensure that your next dental appointment is completely stress-free. Contact us to schedule a consultation or to set up your next appointment.